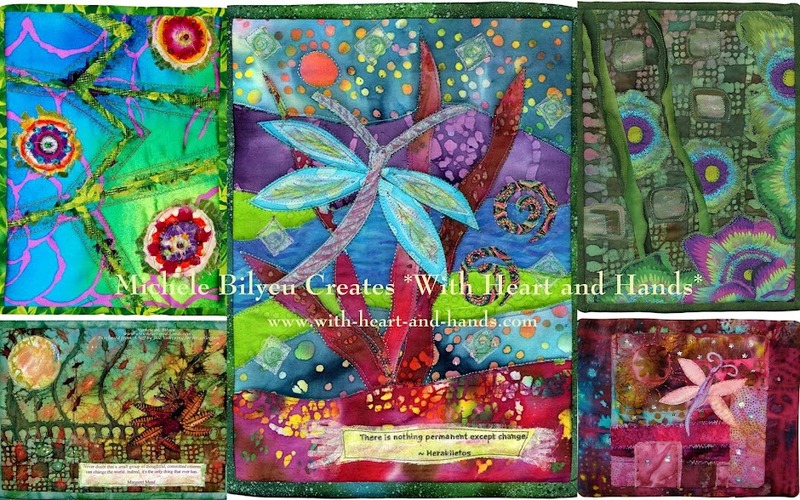 Michele Bilyeu Creates *With Heart and Hands*: Hi Y'all, Y'ouse, and You Guys! Hi Y'all, Y'ouse, and You Guys! An incredibly fun quilt quiz that predicts where you came from based on the words you normally use...referred to as your regional dialect! The trick is to be honest and pick the words that you really do use most often as you go through the fairly brief little exercise. I was born to a French mother whose family emigrated from France to Canada and then down to Louisiana..know as Cajuns, but I was raised in Alaska to my pioneer Alaskan father whose family had emigrated from Finland to New York, to Michigan, then up to Alaska to mine for gold. 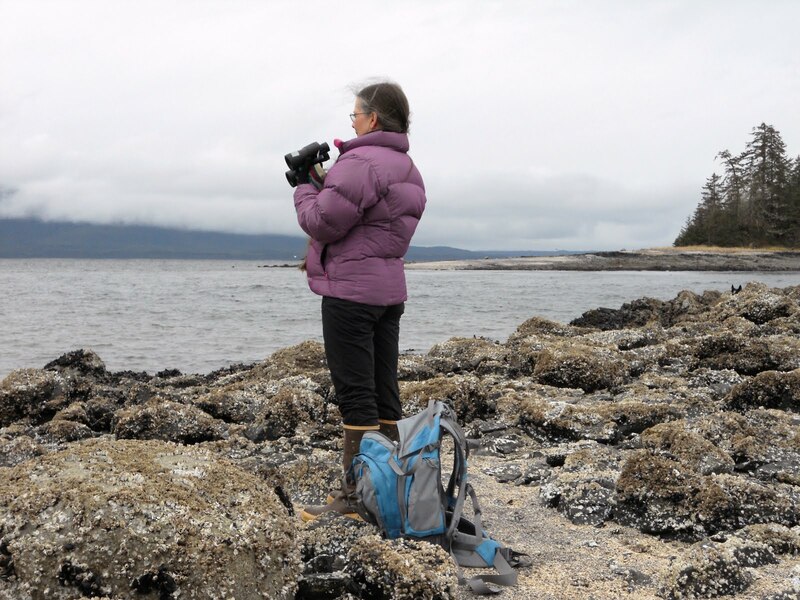 I went to college in Oregon, hit a guy with a snowball in 1968, married him after college, and live in Oregon when I haven't been taking care of family or visiting Alaska. My map fit me perfectly for both of the states that I lived in and was therefore influenced by their dialects. I thought these 25 questions were a hoot as I learned regional terms that I'd never even heard of before! Here's the 'skinny' on the quiz! The New York Times recently published a 25 question personal dialect quiz developed by their graphics editor, Josh Katz. Based on your answers, 3 maps are generated that predict where in the US you are from. I found some of the questions to be interesting, and my results were not surprising: the map predicted I was from Philadelphia (true story!) and Massachusetts (which is where my mother is from). You can find the quiz on the New York Times here. I would love to hear how your results compare! I took this also Michele and while I was born and raised in Washington, I scored big for Minnesota, Wisconsin, and Oregon (Mom's state). Both grandmas were mid-westerners, Iowa and Wisconsin, not surprising as I lived with both of them off and on as I grew up with a dash from my London born grandpa. Mine was pretty close. I live in Texas, and my red area was most of the south. Wow! I took the test and it pegged me at Oklahoma City, where I'm from and where I'm sitting right now! Thanks, that was fun! Cheery wave! I'm Canadian, but travel a lot in the U.S. I have family that live in Illinois and California, I answered how I say it not my family. It narrowed down to Seattle, Tacoma, Vancouver Washington or Portland. I was born in Vancouver B.C. and live in New Westminster as suburb of Vancouver. So it did a very good job of figuring out the cross border accent! Yup, pretty accurate for me. I live near South Bend Indiana, raised a little west of here on the lake, born in Chicago. My big map indicated Rockford/Aurora which are awfully close to Chicago and pretty close to me. Another fun quiz from you. Just for the record...I'm having as much fun with your comments as I did with the quiz! I'm Canadian, and grew up two hours east of Detroit, and two hours west of Buffalo - - my map showed Grand Rapids, Madison, Rockford. Fun! Thanks so much for your comments. I forgot to mention that in the very first line...I actually typed 'quilt' instead of quiz. I suspect that where we have lived influences how we speak but what we do influences how we think. Now...when is the New York Times asking me for an interview? 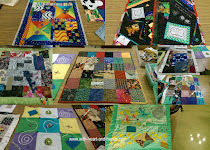 Boy, could I ever talk about quilts and quilters and how our minds work?/or not! Quiz said Chicago which is where I grew up, as did my parents. 30 years on the west coast has had no effect. This was correct for me. I have lived in Oregon all my life except for 3 years and mine came out most similar to Portland, Seattle and Spokane.